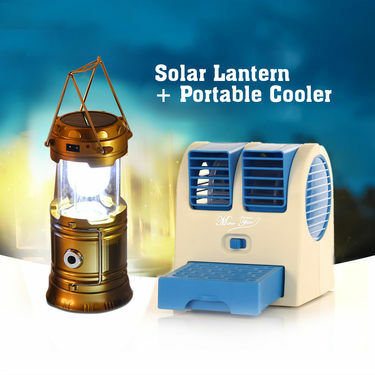 Solar Lantern + Portable Cooler is a handy combo for your lightning and cooling needs. 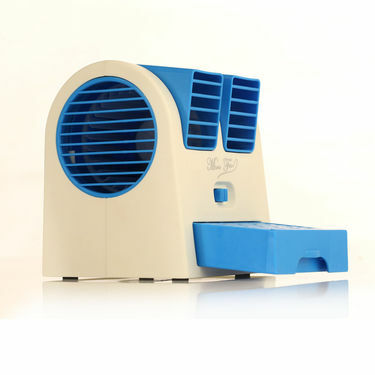 It it is extremely useful to carry while travelling, during camping or just at home. 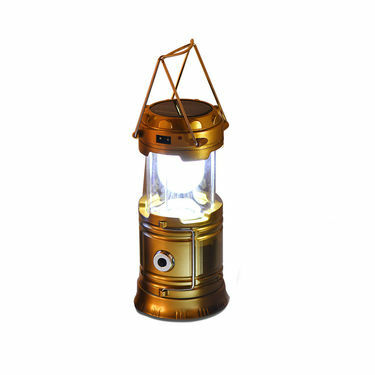 Made from Aluminium, ABS plastic & high quality stainless steel handles, Solar Lantern is durable and sturdy to use. This super bright LED lantern can be recharged with Solar Energy. 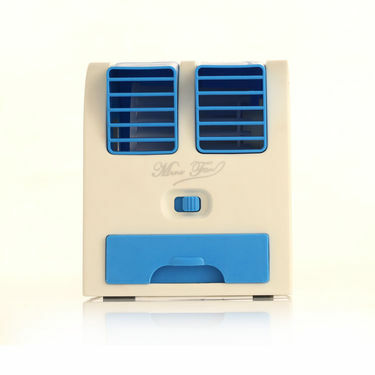 Portable Cooler in the combo can be used on personal desk and when added ice or water into the storage box provides freezing air instantly. 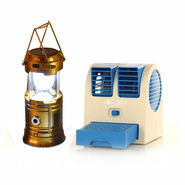 Solar Lantern and Portable Cooler is lightweight and environment-friendly. Solar Lantern + Portable CoolerVSColorful Lights Solar Lantern (Bu.. Solar Lantern + Portable Cooler VS Colorful Lights Solar Lantern (Bu.. Solar Lantern + Portable CoolerVSI Kall Solar Lantern + Portable C.. Solar Lantern + Portable Cooler VS I Kall Solar Lantern + Portable C..